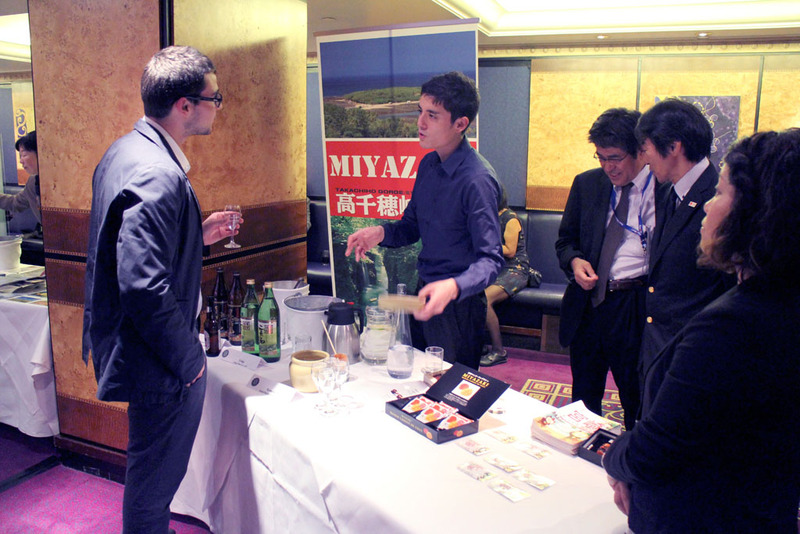 There’s a real buzz about Kyushu in London at the moment, prompted both by the launch, in April 2013, of KLM-operated direct flights between Europe and Kyushu, and by the region’s increasing reputation as a producer of outstanding food and drink products. 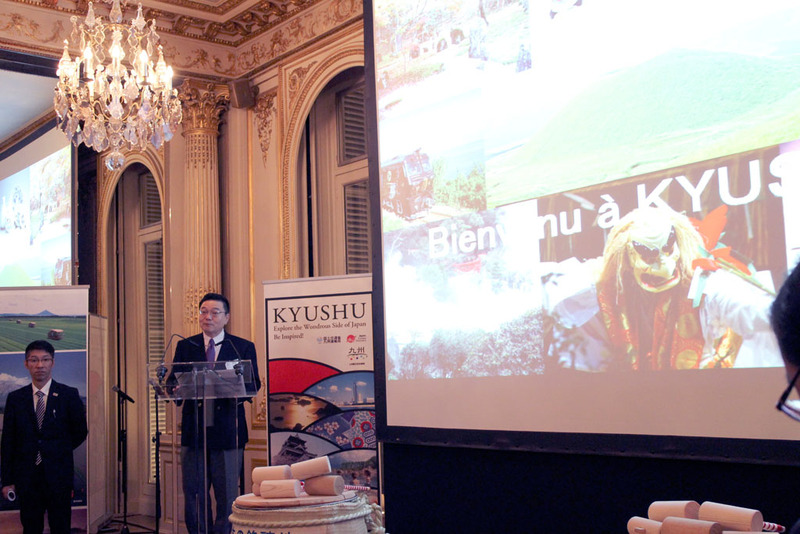 The growing awareness of Kyushu as both a holiday and gourmet destination is behind its recent heightened presence in British media, including the Guardian and Monocle. 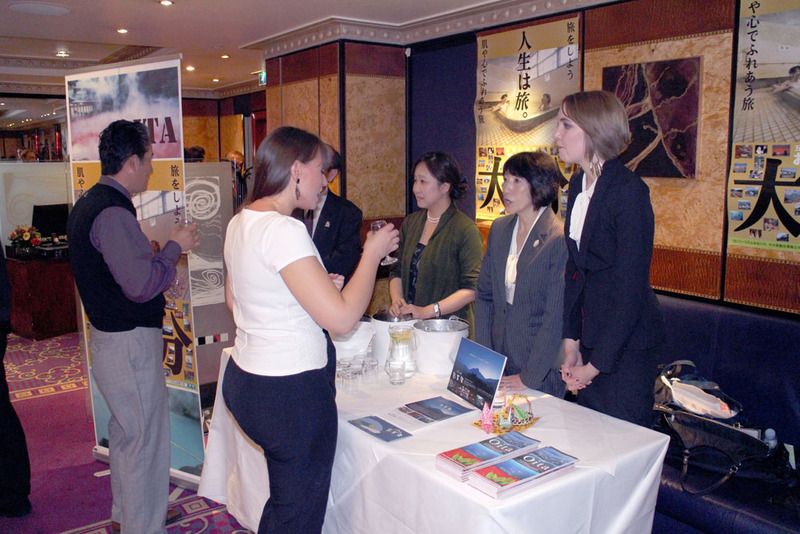 To cement the burgeoning popularity of Japan’s southernmost main island, local government bodies in Kyushu recently travelled to the UK to talk directly with representatives and influencers in the tourism, food and drink, and hospitality industries, by hosting a Kyushu Tourism Evening in a central London hotel. 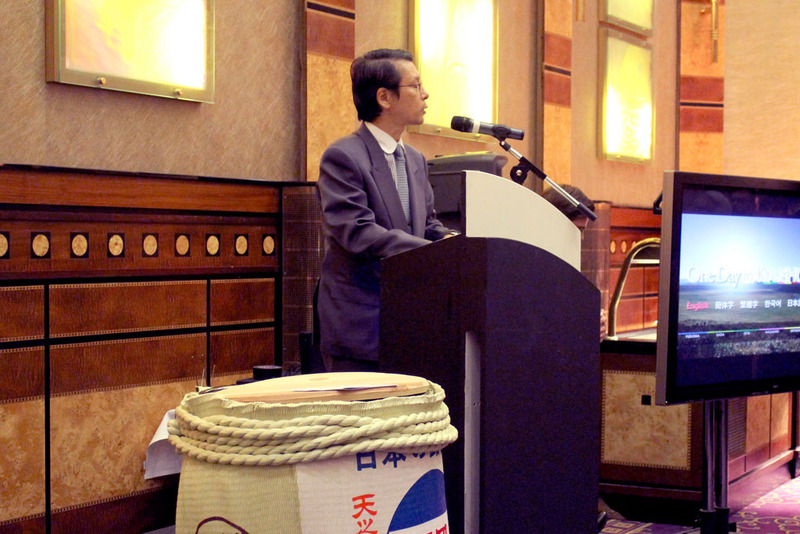 The event was attended by Hiroshi Ogawa, Governor of Fukuoka and Yasushi Furukawa, Governor of Saga Prefecture, as well as by Keiichi Hayashi, Ambassador of Japan to the UK. 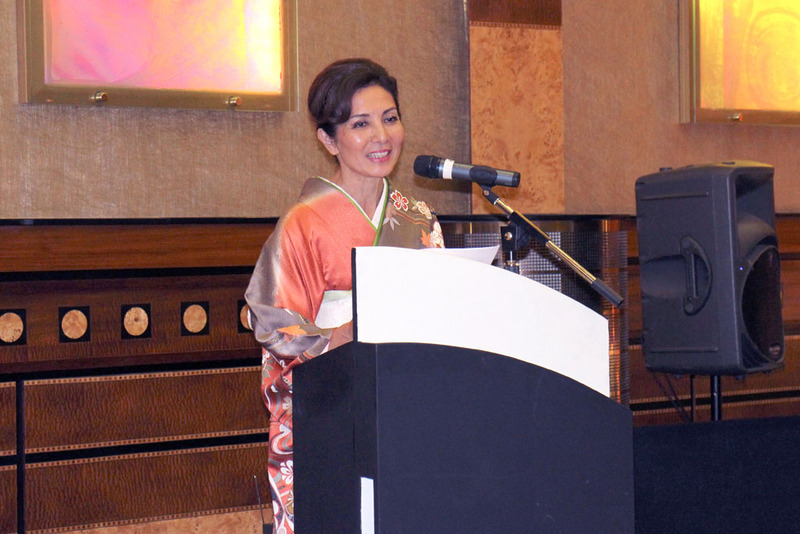 Wherever you visit in Japan, you will be welcomed with a glass of the country’s national drink, which has a unique culture of over 2000 years and is at the heart of omotenashi, the deep-felt hospitality extended to all visitors. 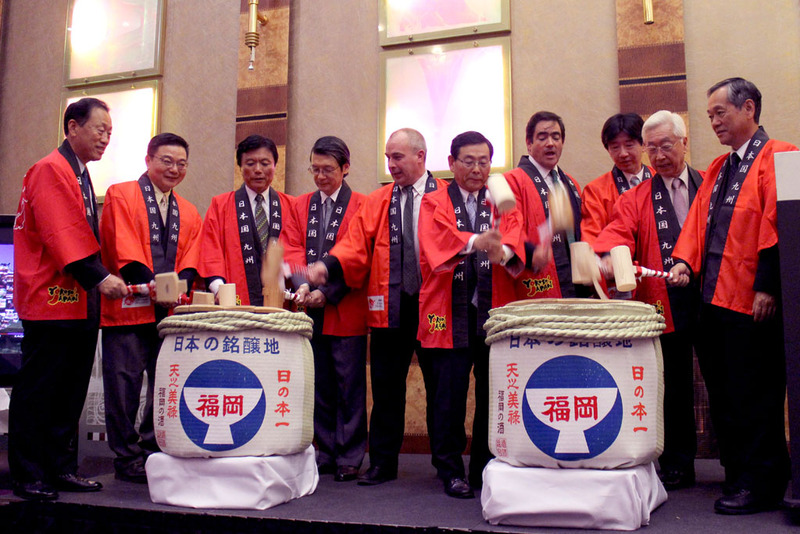 And at the very heart of this culture lies Kyushu, long renowned as the centre of rice and sake production. The island has over 400 breweries and distilleries and the two prefectures of Saga and Fukuoka boast the largest number of sake makers by area of anywhere in Japan. Sake from Kyushu is often described as ‘Hojun Umakuchi’, which means rich, opulent, voluptuous with lots of umami, and has more complexity and power compared to sake from the north of Japan, which tends instead to be tanrei, dry and crisp. 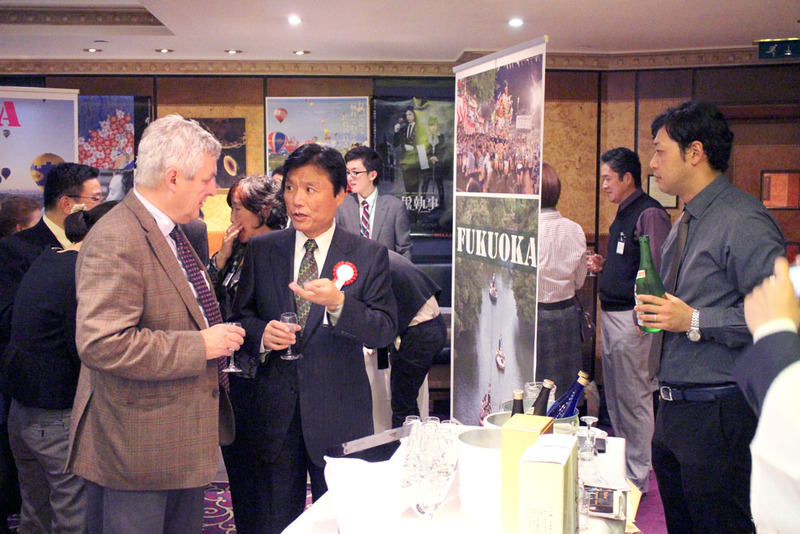 Recently, the profile of sake from Kyushu has been raised considerably by its success at the International Wine Challenge, which takes place in London every year. 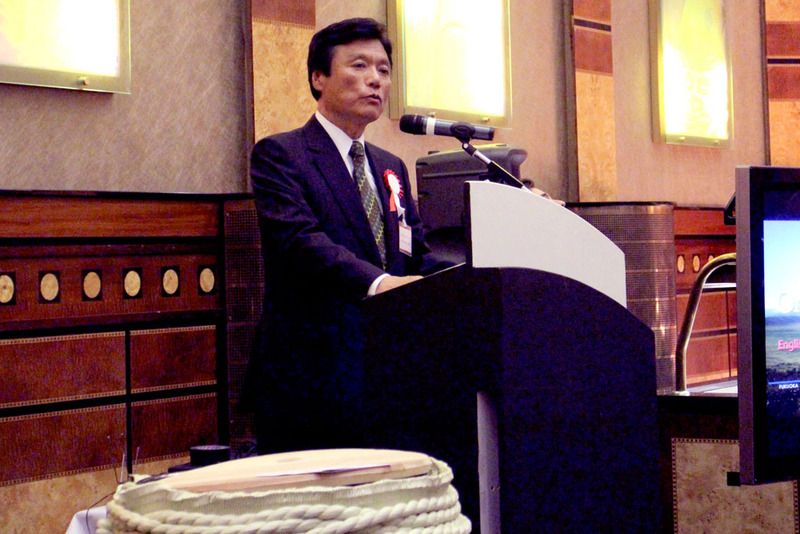 In 2011, Nabeshima Daiginjo from Saga prefecture was chosen as the champion sake, and in 2013, Daiginjo Gokujo Kitaya from Fukuoka prefecture claimed the title of champion, out of nearly 600 entries. 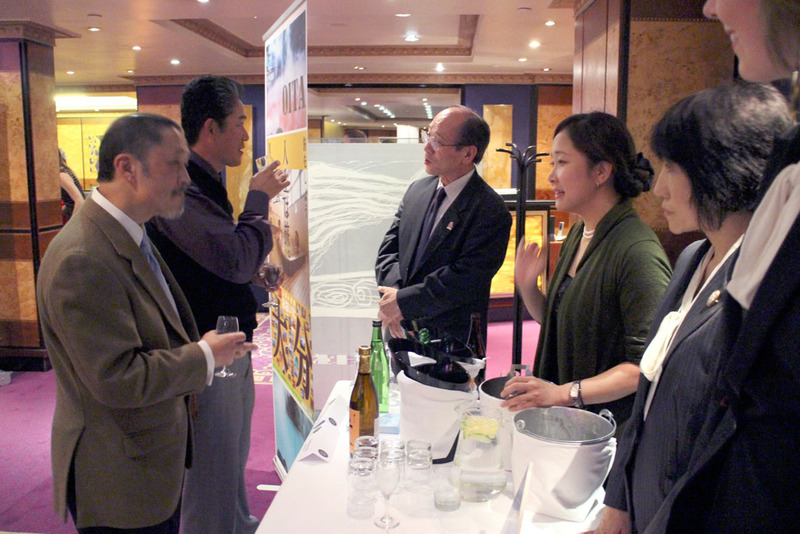 Both sake were available at the event for participants to try, together with a range of other sake and shochu from each prefecture, at a reception held after an afternoon seminar on some of the wonderful opportunities for unforgettable holiday experiences in Kyushu.